When you build a home, there are several different foundation designs your builder can choose to implement. A pier and beam foundation is a common type of foundation, particularly in older homes. This construction design uses a combination of piers, which are anchored in the ground beneath your home, and beams, which run the length and width of your home, to essentially support the structure of your home without requiring it to rest directly on the dirt beneath it. Pier and beam foundations are an older design, but still remain popular because of their simplicity and their stability, particularly in areas where the ground contains a significant percentage of expansive clay. 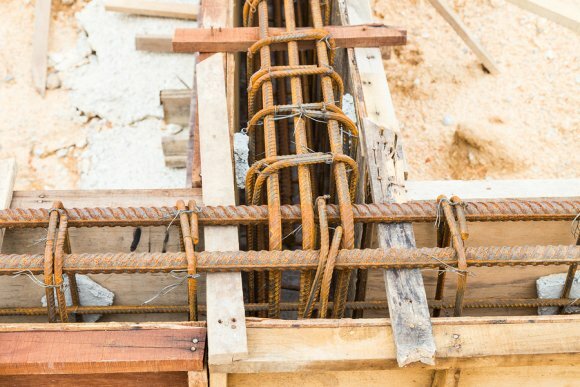 While a well-built pier and beam foundation should experience few problems, aging or poorly-designed pier and beam foundations may develop problems that require foundation repair. If you think your home may need pier and beam foundation repair near San Antonio, this work should always be performed by a contractor experienced with pier and beam foundation construction and repair to ensure that repairs are completed properly to protect your home and your foundation from further damage.